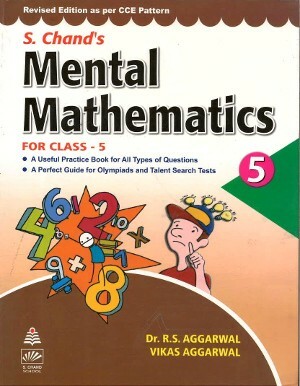 The series of Mental Mathematics Books for class 1 to 5 has been designed to provide extensive practice of all types of problems. Skills tests containing objective type questions have been added at the end of each book to prepare the child for Talent Search and Olympiad Tests. 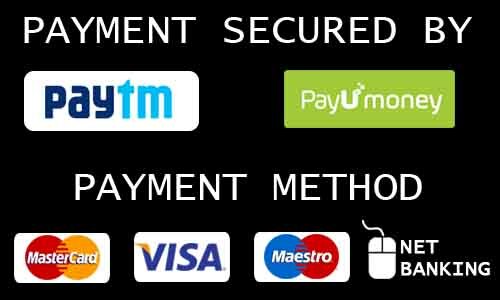 A Perfect Guide for Olympiads and Talent Search Tests.